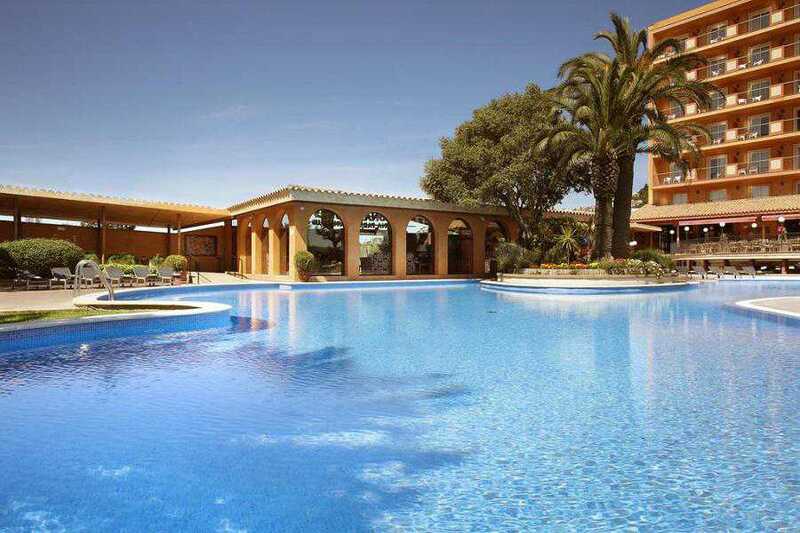 This hotel enjoys a wonderful location in Malgrat de Mar. The hotel is set overlooking the promenade and the golden beach. The hotel is located in close proximity to a host of attractions in the area, as well as a wealth of shopping, dining and entertainment venues. Two water parks are just a short distance away, making this a great option for all the family. 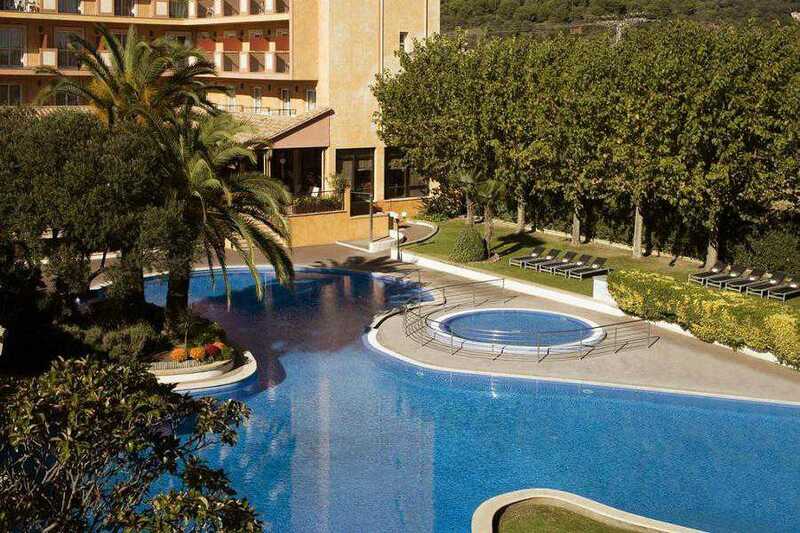 This superb hotel is set amidst 1,600 metres squared of landscaped gardens. The guest rooms are sublimely designed, and are fitted with modern conveniences for added comfort. This hotel features a range of excellent facilities and services, ensuring that guests enjoy a truly memorable stay.